run business with breath-taking views overlooking Luce Bay, Ireland & the Isle of Man. 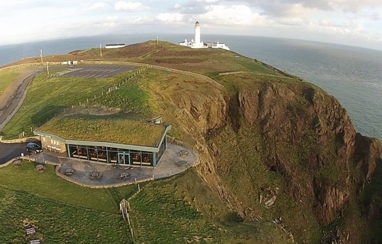 to enjoy the beauty of the Mull of Galloway with a cuppa at hand. which blends into the landscape.